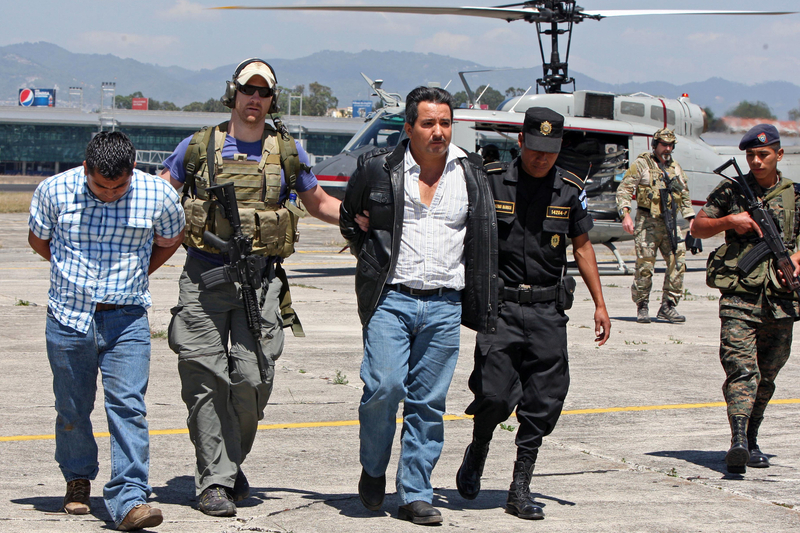 Do people fear a brutal drug cartel or its own military? 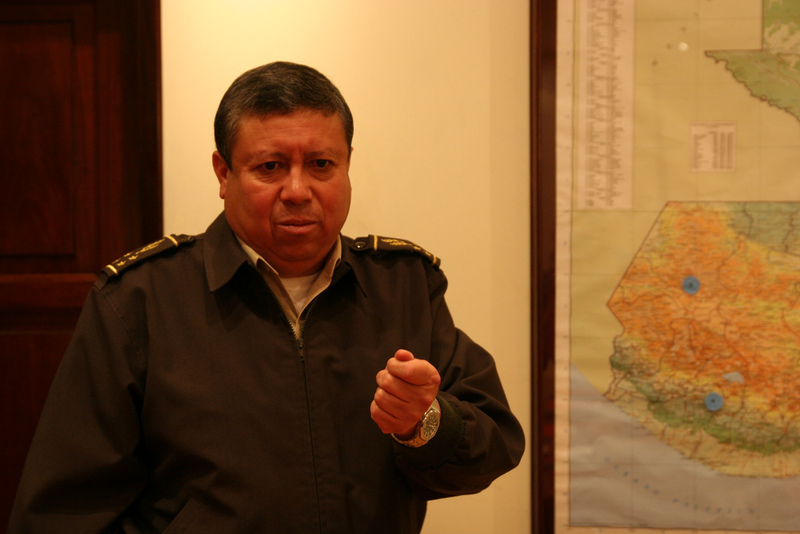 For two months this year, the army laid siege to the province where the cartel — founded by former Mexican Army special forces soldiers who deserted — has been muscling in on trafficking routes, once controlled by Guatemalan cartels. The offensive’s now been called down, but the military presence remains — and so do questions about its effectiveness. This entry was posted in CBC Radio, Radio and tagged Central America, Corruption, drug trafficking, Guatemala, Los Zetas, Mexico. Bookmark the permalink.